A decision by Canada's top court that forces a Vice Media reporter to hand over his messages with an alleged ISIS member is a disappointment, says Justin Safayeni, a lawyer involved with the case. A decision by Canada's top court that forces a Vice Media reporter to hand over his messages with an alleged ISIS member is a disappointment, says a lawyer involved with the case. 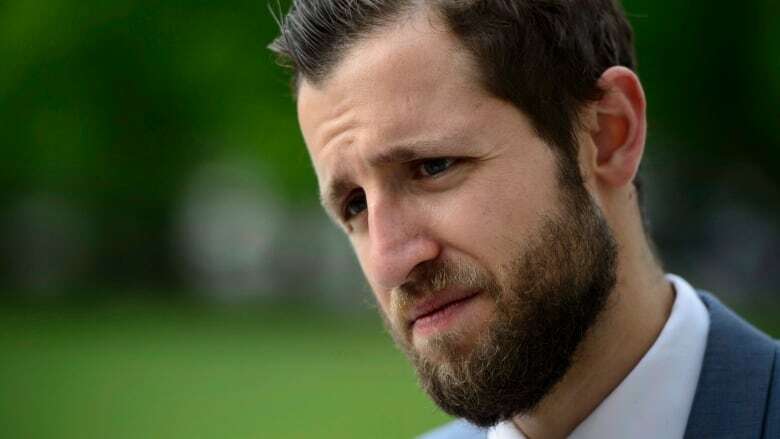 On Friday, the Supreme Court of Canada upheld a lower court's ruling that reporter Ben Makuch must hand over records of his conversations with Farah Mohamed Shirdon. 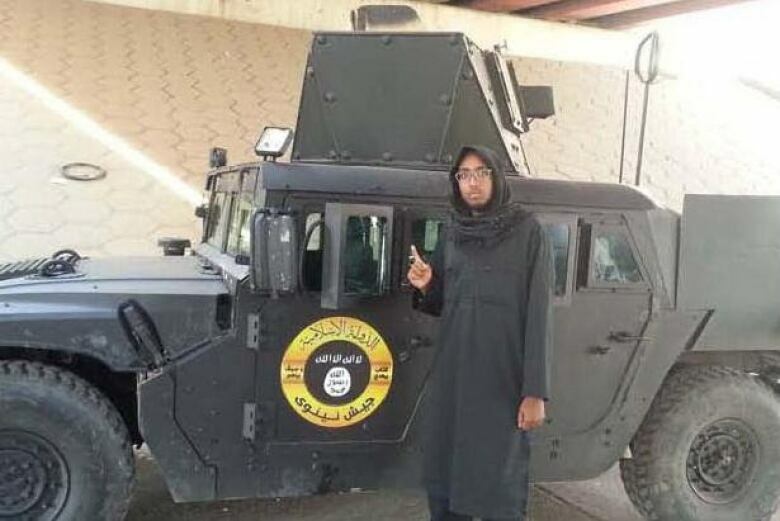 The case dates back to 2014, when Makuch wrote three stories about Shirdon, a former Calgary resident, and his ties to ISIS in Iraq and Syria. According to reports, Shirdon has since been killed. Justin Safayeni, a lawyer who argued on behalf of a group of media organizations and advocacy groups in support of Makuch's case, spoke with As It Happens host Carol Off about what this decision means. What do you think this decision will mean for journalists who are trying to persuade sources to talk to them? I certainly don't think it's going to make that task any easier. I think a lot of us who were involved in this case were hoping that the court would strengthen protections around records and communications between journalists and their sources. And that certainly did not happen. What was it the RCMP wanted from Ben Makuch? My understanding is that they wanted all records relating to chats and logs of texts that Mr. Makuch had with a source over the Kik messenger platform. What was the argument for not turning over that material? The first point was the state claimed to need this material for investigating Shirdon's alleged crimes and for prosecuting Shirdon. The second point was that the state argued that the media's interest in these records was very low because, first of all, Shirdon was not a confidential source. In other words, he agreed to have his identity disclosed in the course of Vice's reporting. The content of the actual messages were largely or even entirely published in the course of the reporting. STATEMENT: I am profoundly disappointed in today’s ruling, not just as an appellant in this case or a reporter, but as a citizen of Canada. It is truly a dark day for press freedom around the globe at a time where journalism is unquestionably under attack everywhere. A curious thing is that it's called an Information To Obtain order, which is what the RCMP filed wanting this material from Vice and from Ben Makuch. The RCMP filed that in 2015. But it's believed that Mr. Shirdon has been killed since then. So why were the RCMP still pursuing that information for a suspect that was probably deceased? One of the points that was argued before the Supreme Court was that there really is not a lot of value to this information in light of the fact that Shirdon is, kind of at best, in parts unknown. So do you think that the authorities, the police, wanted a precedent set? They wanted the Supreme Court to rule possibly in their favour, which of course it has done, so they can compel journalists to release their documents more easily? I think it's fair to say that they view the issue a little bit differently than how I put it. They viewed it as gathering evidence in the course of investigating a crime, not necessarily solely for the purposes of a prosecution. But one of the points that had been argued before the Supreme Court was in this particular case there's not a lot left to investigate. This isn't a situation where the records are required, for example, to figure out who committed a crime or to potentially stop a crime from being committed or to serve some sort of urgent public safety objective. In this situation, Mr. Shirdon had been charged. His identity was known. In the ruling, the court recognizes the seriousness of journalists being seen to be participating or helping the police investigate crimes. But they say in this case the material that the police were seeking was not confidential. So it seems what the court's saying is that this is not a good test of whether or not it affects journalists if you compel them to turn over information. The argument was: There's going to be a chilling effect because you're requiring a journalist at the end of the day to provide the state with information and records to use against their own source. And the argument was that that in and of itself is harmful to the ability of journalists to cultivate sources and gather news and ultimately report stories to the public interest. And I think the bottom line is that the court simply wasn't convinced about that.